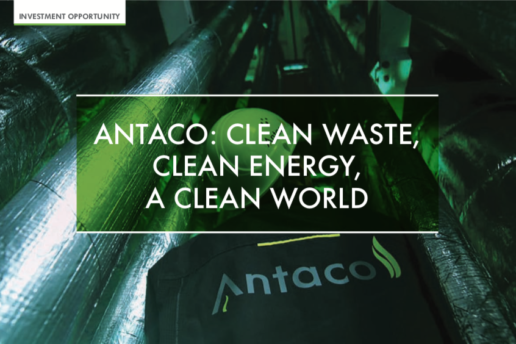 Antaco’s mission is to accelerate the world’s transition to a circular economy. We offer a game-changing solution for organic waste disposal. 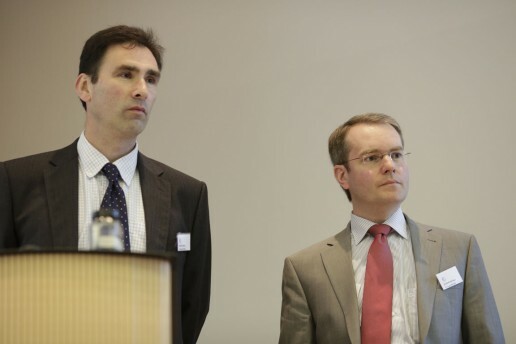 Supported by the UK Government, we have developed a revolutionary waste processing technology. 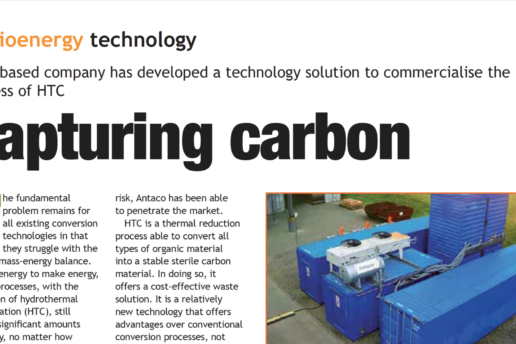 Antaco offers a unique technological approach transforming any type of organic waste into carbon-neutral fuel. We are enabling forward-looking businesses across the world to adopt new business models by turning their waste into a valuable resource. Our technology is set to revolutionise the waste to energy market as our engineering solution is less expensive, more efficient and easier to operate than existing market solutions. Antaco’s technological achievements have been widely recognised, with the company winning several prestigious awards in the UK and Europe.